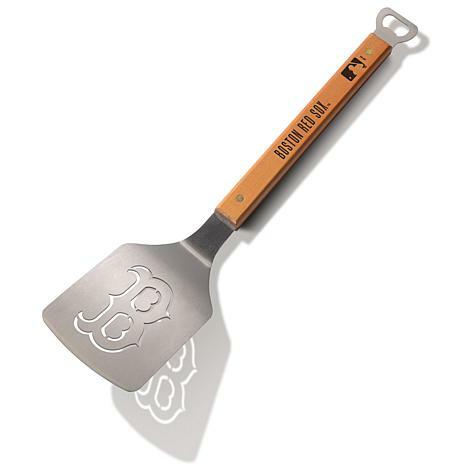 Officially Licensed MLB Classic Series "Sportula"
Take on grill time with winning confidence using an officially licensed Classic Series grill spatula. Your team's name is stamped on the brass-riveted, hard maple handle, and their team logo is laser cut through the blade. It's the ultimate tailgating accessory as well as the perfect gift for your favorite fan.